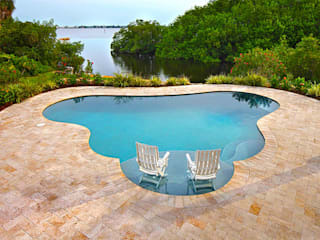 We provide top quality swimming pool installations, repairs, and maintenance services at very competitive rates. Our accredited builders are the most reliable contractors Johannesburg has to offer. 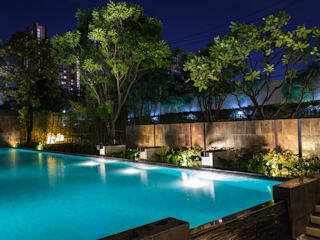 We are renown for always getting work done on schedule, within the budget, and never compromising the quality of service. 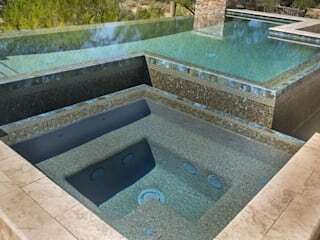 Contact us today if you need swimming pool paving, pool deck design, sauna installation, pool remodelling, custom hot tubs, pool lighting, jacuzzi and spa, or pool liner replacement. Our direct hotline is +27 87 551 0679. Be sure to request for your free quote.